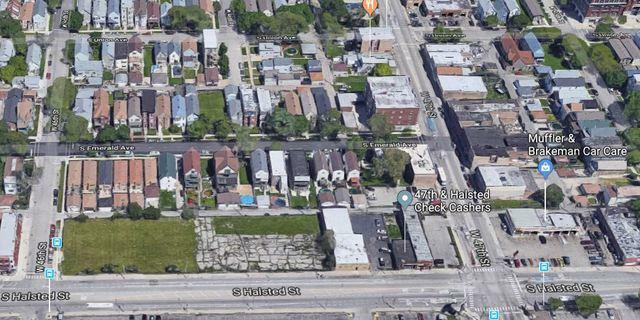 HERE IS A COMMERCIAL DEVELOPMENT OPPORTUNITY TO EXPAND AND DEVELOP 23,400 SQUARE FEET, 8 CITY LOTS ON HALSTED ST. EXCELLENT STREET VISIBILITY AND 200 FEET OF FRONTAGE. CURB CUT IN PLACE, ALL UTILITIES AT SITE. ZONED C3-2, GREAT AREA FOR CAR WASH OR OTHER RETAIL. 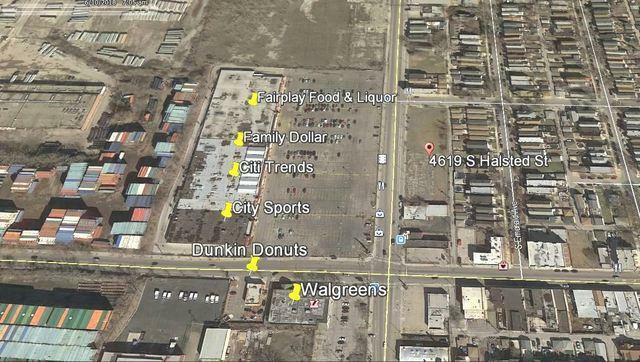 NEIGHBORHOOD SHOPPING DISTRICT ENTERPRISE ZONE THAT LIES IN THE 47TH TIF DISTRICT. 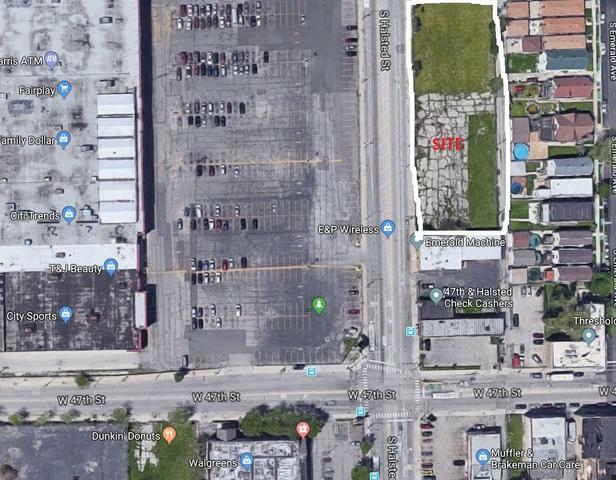 RETAILERS IN THE AREA INCLUDE: WALGREENS ON SW CORNER NEXT TO DUNKIN DONUTS (NEWEST IN THE AREA) ALONG WITH FAMILY DOLLAR, FAIRPLAY FOOD AND LIQUOR, CITI TRENDS, CITY SPORTS, METRO PCS AT 46TH AND MANY OTHERS. ADJACENT 8 LOTS ALSO AVAILABLE AT HARD CORNER ON 46TH TOTALING 46,792 SQUARE FEET. 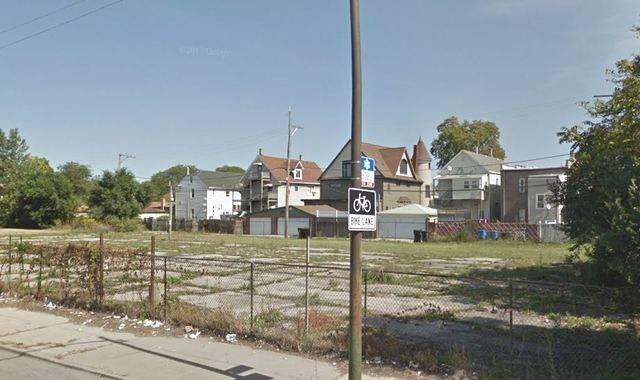 16 CITY LOTS, 400 FEET OF FRONTAGE ON HALSTED ST FOR LAND DEVELOPMENT. OWNER OPEN TO SALE OR GROUND LEASE. DRIVE BY TODAY! Listing provided courtesy of Procure Realty Group.